Time for a spot of dating around the UK again lets see where we are going to visit today! I hope you enjoy reading this series as much as I enjoy writing it. I love the isle of wight it is so beautiful and I went with my bff to celebrate her graduating university we had the best time on the beach and eating sea food but for this date you can't ignore a huge event that happens in Isle of Wight every year! The Isle of wight festival is full of amazing music and is known for being crazy and creative a chance to dress up and be silly with lots of like minded people...got nobody to go with then find yourself a date on Isle of Wight dating site and get down there. Lets slow down the pace a bit because dating isn't just for teenagers if you are over 50s dating Cheshire style then a festival may not be your taste. 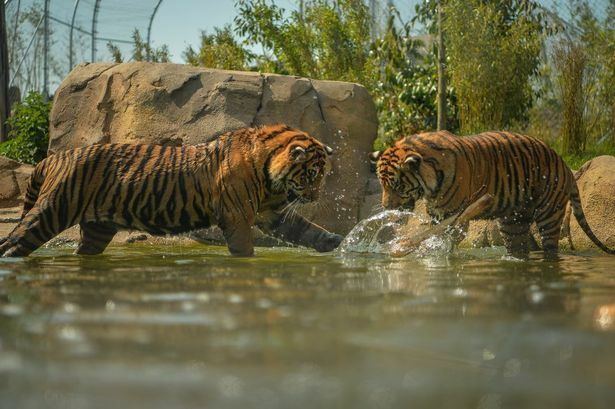 Take a walk on the wild side in a different way by strolling round Chester zoo with your date and if you are feeling really adventurous get them an ice cream while looking at tigers hand in hand. A popular place for over 50s dating Northhamptonshire is a lovely place in the East Midlands. Dating can be a real drama so why not choose the drama to be on the stage. 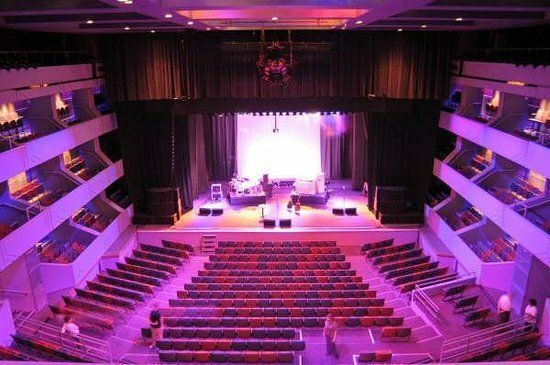 Whisk your date away to the theatre as Northampton is home to the Royal and Derogate theatre share amazing entertainment with your love to be after taking them for a lovely dinner and drinks. For some more over 50s dating Tayside is the place! 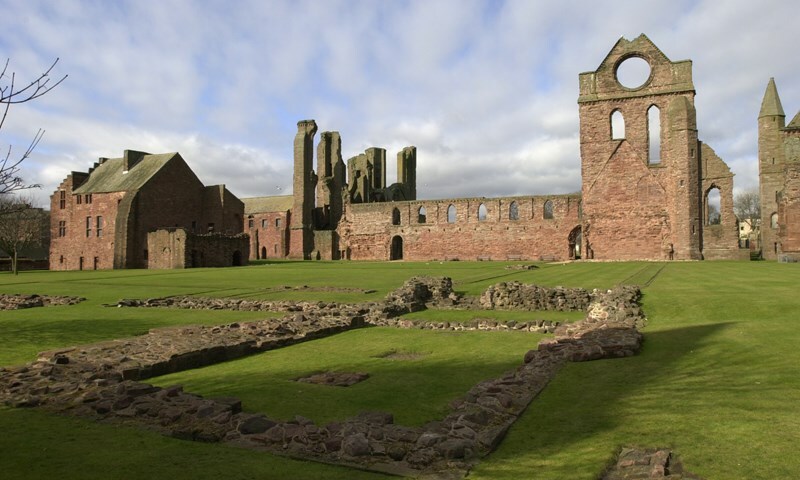 Take in a bit of history at Arbroath Abbey have a lovely stroll around the historic grounds and then treat your date to a cuppa and lunch to rest up and discuss the beautiful place and bond you have hopefully created through the day. 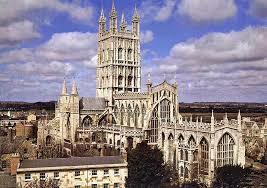 If you like the sound of that date and are over 50s dating Gloucester side but Tayside is too far to go then why not check out Gloucester Cathedral with its stunning stained glass windows and beautiful high ceilings you will be in awe of the work that has gone into such a glorious site. Then it would be rude not to take your date to dinner. 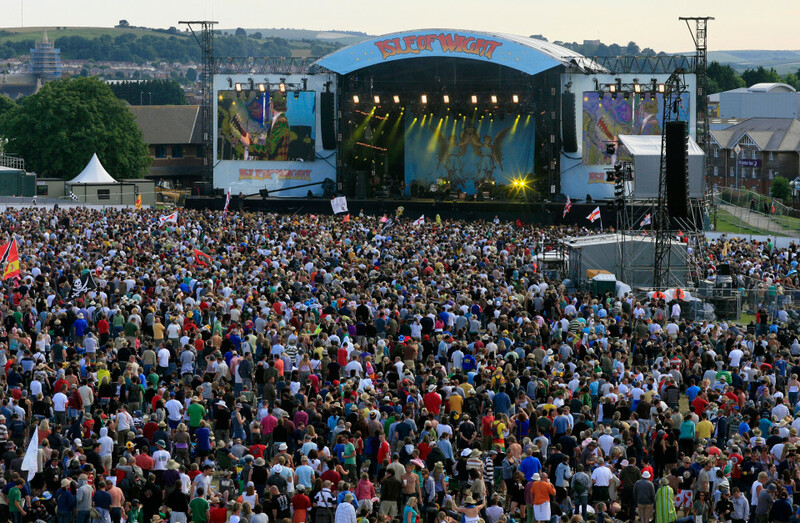 Do you prefer festivals or history style dates?